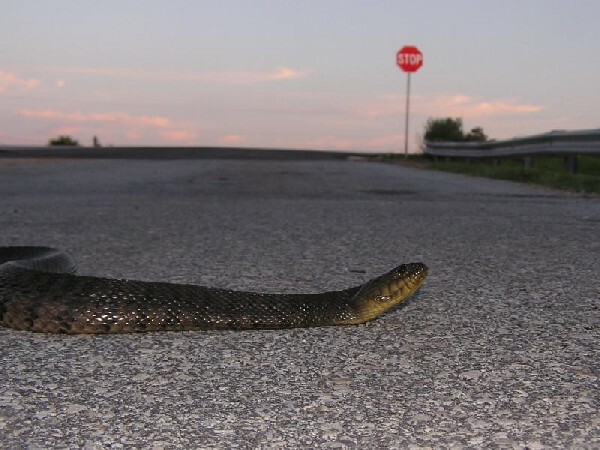 In our opinion, Water Snakes, like the one in our Herp Photo of the day, uploaded by kingsnake.com user Lachesis1 are among the most under-rated and misunderstood of our non-venomous snakes. We, however, love them! Be sure to tell them you liked it here!